So you’re running for president. You’ve announced your candidacy. What next? Why, make the rounds of late-night talk shows, of course. That’s what Washington Gov. 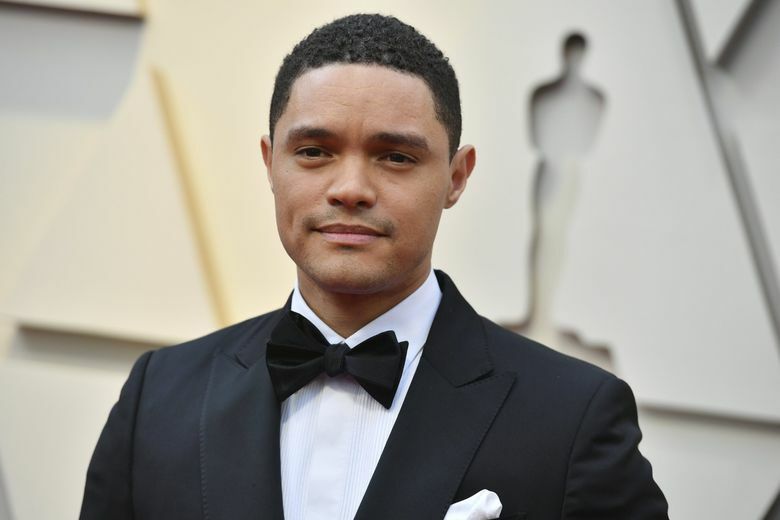 Jay Inslee is doing tonight, as he appears on “The Daily Show” with host Trevor Noah at 11 p.m. on Comedy Central. 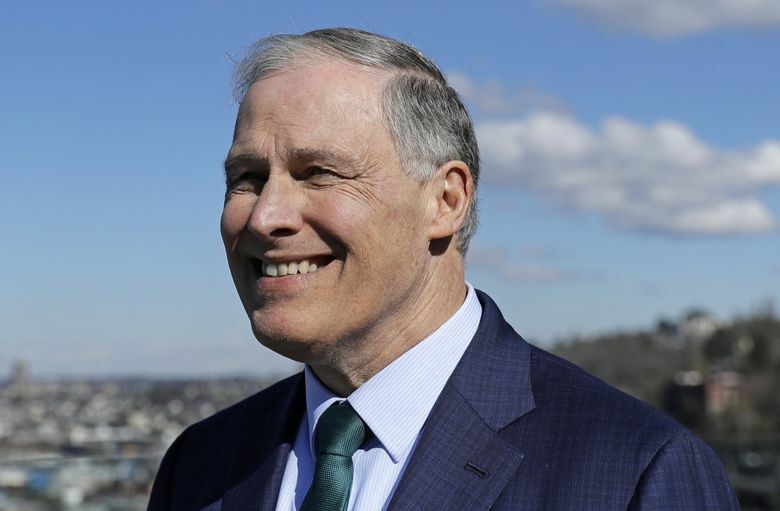 Inslee announced his bid earlier this month and plans to run on a climate change-focused campaign. The governor has been promoting his campaign with the hashtag #OurClimateMoment. Inslee is one of more than a dozen Democrats who have announced a campaign so far.